As online shopping becomes the new normal so does the expectation of instant gratification. 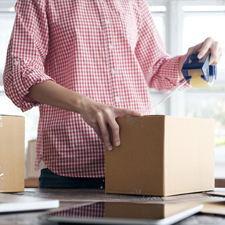 Consumers no longer want to wait until they are home from work to online shop, they want to online shop on the bus on their way home from work. 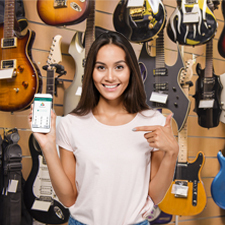 Bravo offers just what consumers want – MobilePawn – a smartphone application. Customers are now able to shop on their devices 24/7. Being able to shop from anywhere at anytime gives customers the ability to make their wishes for instant gratification possible. 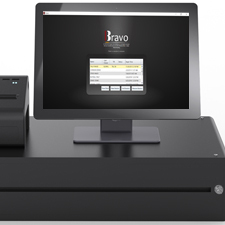 At Bravo we pride ourselves on strong customer service, happy customers, and staying ahead of industry trends and this application checks all those points. 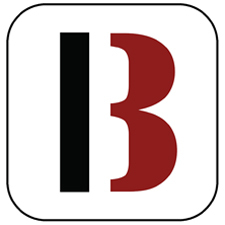 Bravo is the first and only pawn software in the world that offers the convince of a mobile application. Staying ahead of industry trends means doing proper research and discussion. At Bravo, we knew we needed to become more smartphone savvy. After researching, brainstorming, and looking into customer requests it was decided a mobile application would be our next step forward. Discovering that 65% of the worlds population uses a cell phone, nearly half being a smartphone, made the decision even easier. And not forgetting to mention, people spend 90% of their time on application rather than on the internet makes the need for a phone application quite clear. 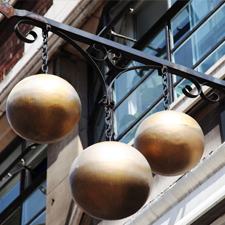 MobilePawn offers a variety of pawnbroker and customer benefits. The convince of 24/7 shopping, the ability to live chat with the support team while using the application, the means to initiate and request personal loans, the option to extend and receive notification on loan payments, and more. Not to mention it pairs perfectly with Bravo’s other mobile application, Shopkeeper. Once the application is opened, the starting screen gives users the four options; My Pawns, My Lawaways, Shopping, and Fast Cash. Selecting Shopping allows users to browse Buya merchandise, put items into their carts, and purchase items. 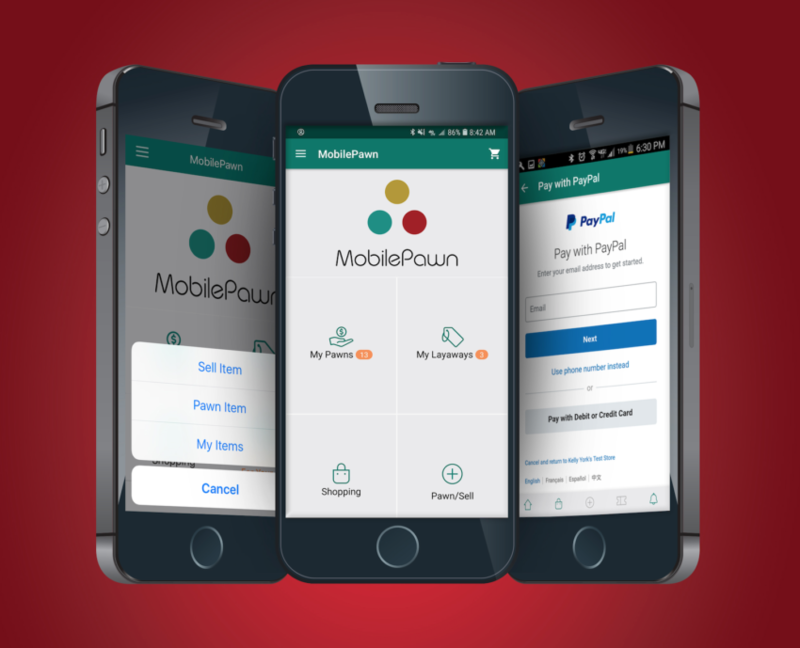 Though the formatting of the application varies from the Buya website, users will find that MobilePawn is easy to navigate and simple to learn. Call today to see if you are qualified to try MobilePawn FREE for 90 days.